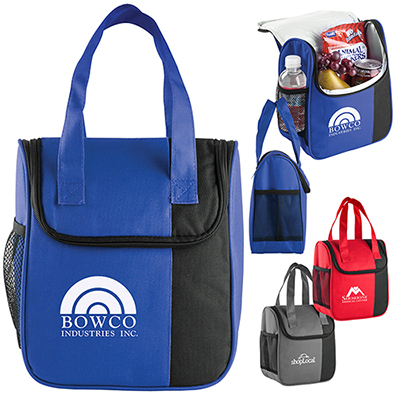 Custom Value Priced Lightweight Lunch Tote from Promo Direct. 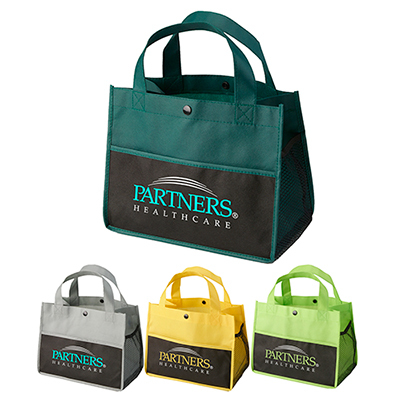 Custom Value Priced Lightweight Lunch Totes are great value for the money! Value Priced Lightweight Lunch Totes live up to their name! They are great value for the money and perfect giveaways! 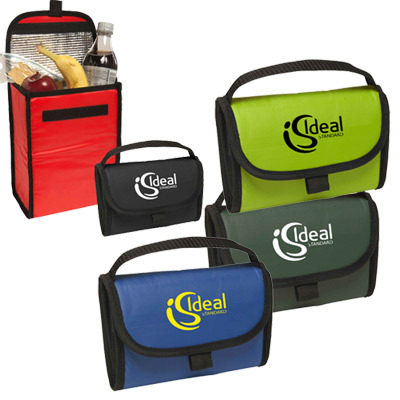 Place an order for these totes and be assured of a successful brand promotion. 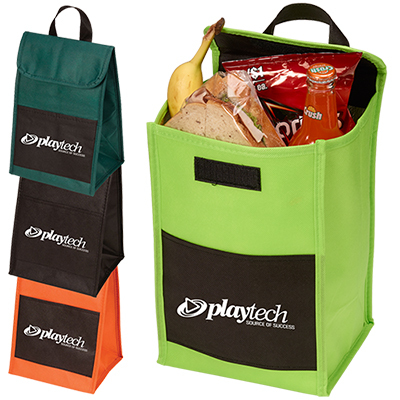 These lightweight, non-insulated totes are impressive looking. The foldable flap and Velcro closure are its features. 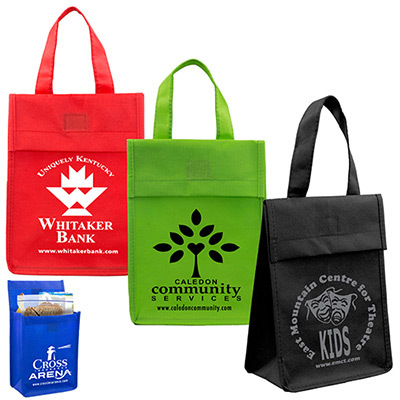 These totes are reusable and recyclable as well. Available colors include royal blue, red, lime green and black. Contact our marketing team after placing your order. They will help you with your marketing campaign! A stylish bag for everyday use!